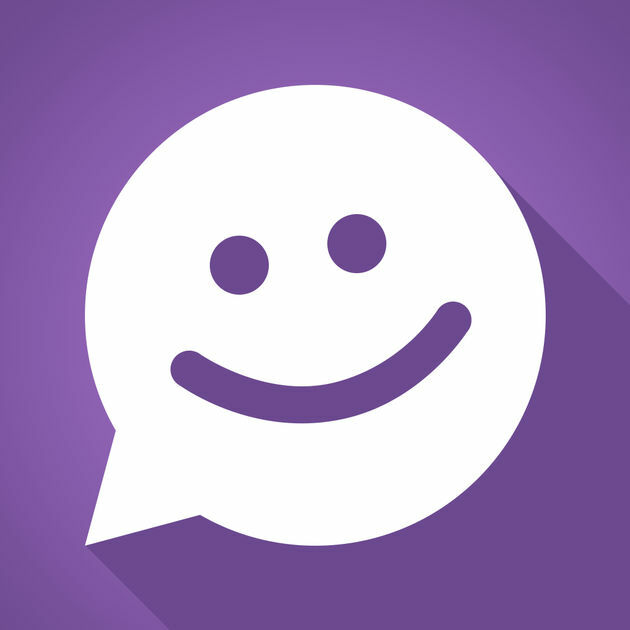 In this era where we live in is as much as we can very easily connect to each other, may it be on a face-face interaction, casual, private or public to getting yourself involved in an instant message course online. It is primarily that we are threaded to communicate freely and nicely. Back then, there was landline, which until now we use, primarily in offices, to beepers, which are obsolete already to the most technical and hippest cellphone made today, it is inherent to us to be with someone through chat, verbal, non-verbal, in videos or cameras, added with pictures and logos. We have innovated so much. We almost lost ourselves to these cool gadgets, not to mention the Bluetooth watches that sends instant messages as well. We really lost ourselves, it is that we are interconnected to each other.